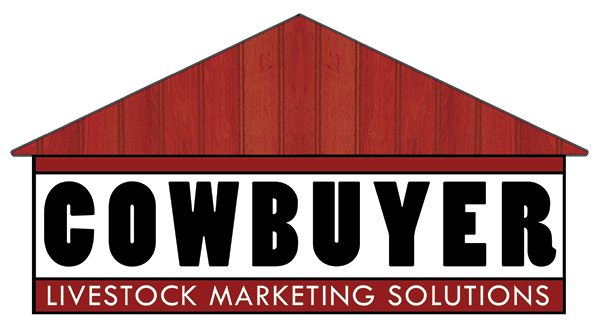 All Cattle Sales will be available on cowbuyer.com. 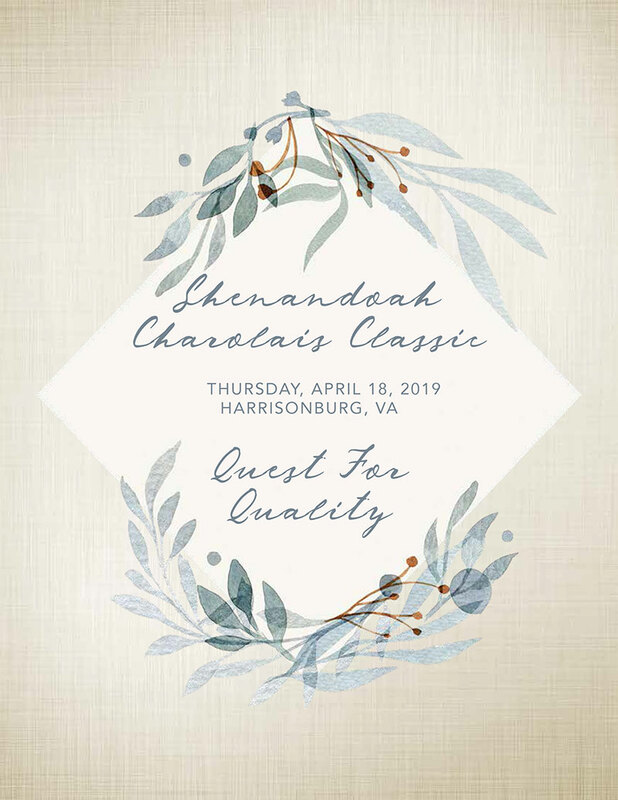 When the VA Beef Expo was established in 1988 its primary goal was to promote quality beef cattle, both purebred and commercial. 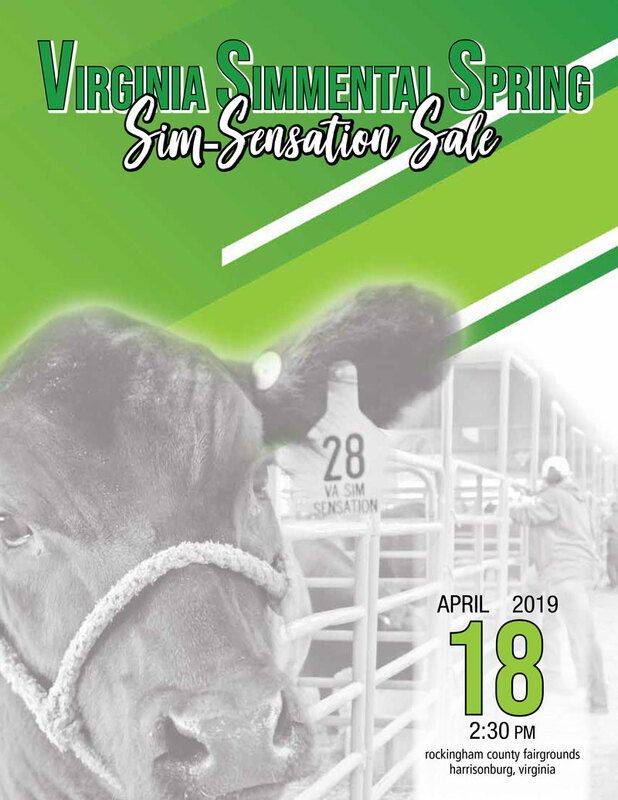 The superior genetics offered in these sales come from elite herds throughout the mid-Atlantic region and continue to uphold that goal. 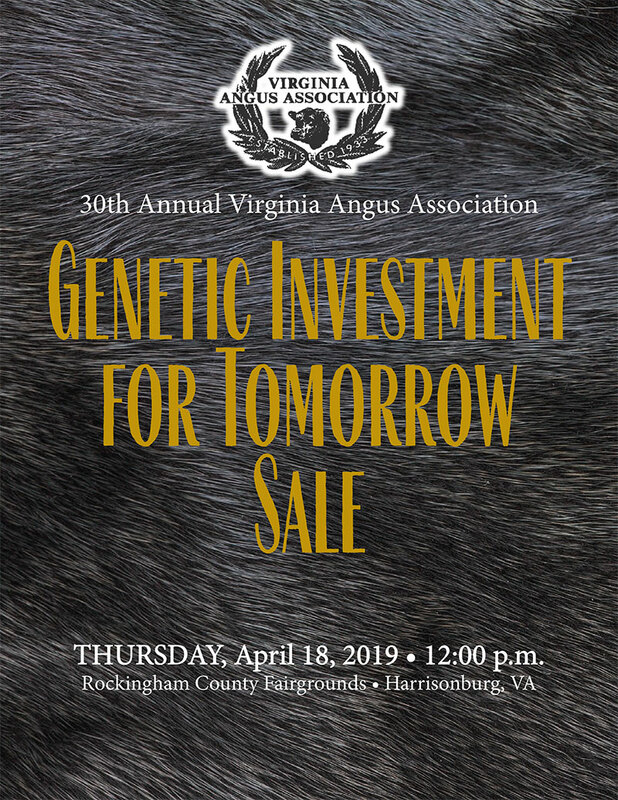 Each year approximately 300 head of cattle are sold making the Expo a great place to look for your next genetic investment! 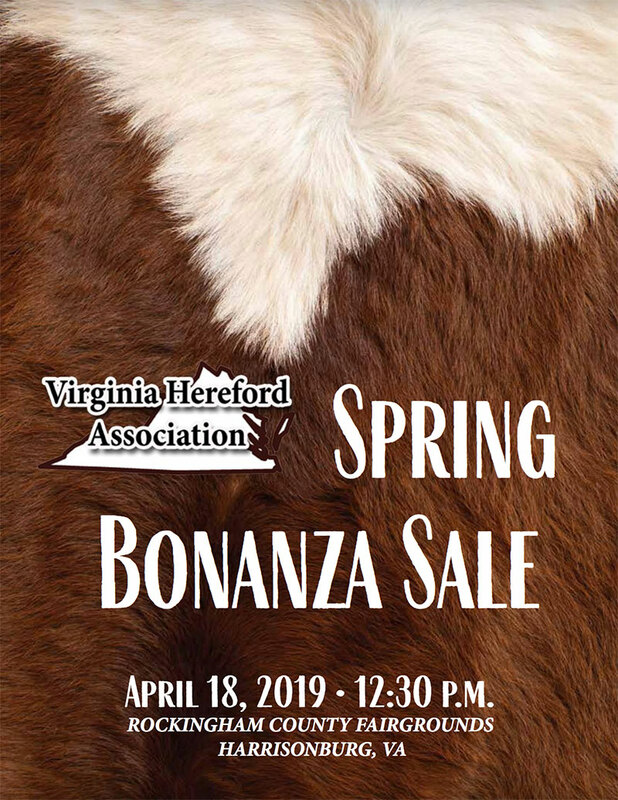 Due to Easter Weekend the Cattle Sales will be THURSDAY.